That face….oh, how I love that face! 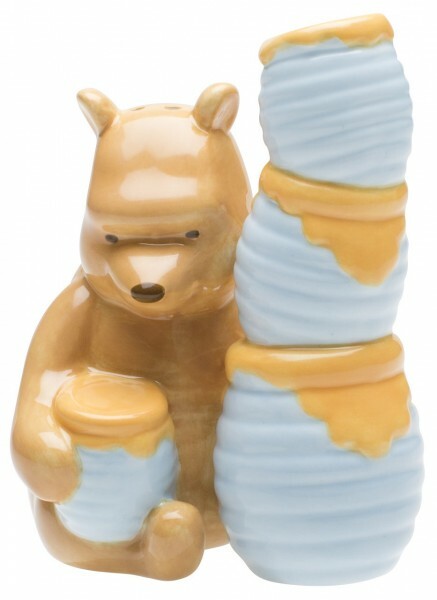 It almost seems like you should fill these with honey instead of spices, but these Winnie the Pooh Salt and Pepper Shakers were made for one thing. Okay, two things. And while both of those things will spice up your food, this cute little face will sweeten up your table!